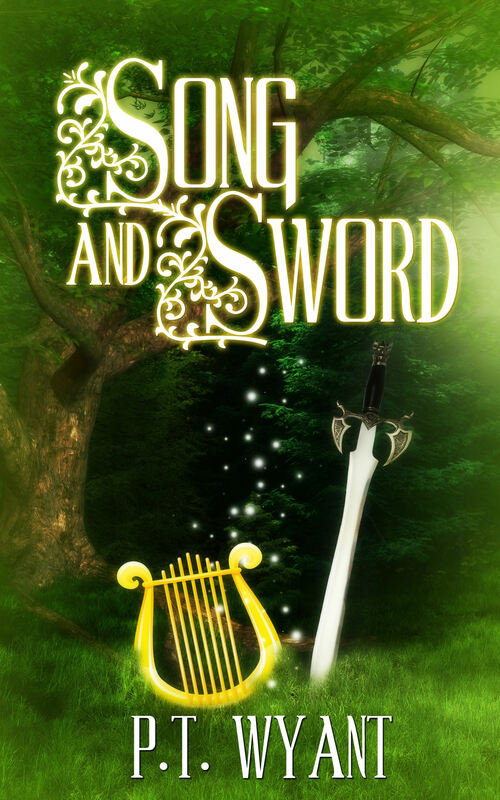 More from Song and Sword, the first novel I published, since I’m working on a sequel and need the motivation. This follows directly after last week’s snippet. Pashevel smiled, as much in response to her smile as to her words. “Then rest, my lady, and know that you are safe.” He leaned forward and drew the blanket up to cover her again. She sighed, her eyes closing. She did feel safe with him, although she did not understand why. He was, after all, a stranger to her. She smiled at the thought of him stepping in to defend her. As gentle and quiet as he was she doubted that he could handle a sword. She opened her eyes again, scanning his face. He seemed vaguely familiar, as if she should know him, but she could not recall ever having met him. I always enjoy the smooth ‘voice’ you have in these stories and the snippets. A nice moment you shared today! It sounds as though she’s confused, or perhaps mixing up memories with the present moment. Hehehe. May I say prepare for the plot twist for her? Interesting snippet. Does she know him? How come you’re not linked in with Weekend Writing Warriors? Lovely little snippet … made me wonder though whether there’s more to his name … and him.